We will be posting updates to our other tutorials after the v5.1 release. Posted by brad at 10:40 am on March 18th, 2010. Posted by brad at 8:36 am on March 17th, 2010. Have your day support your goals. 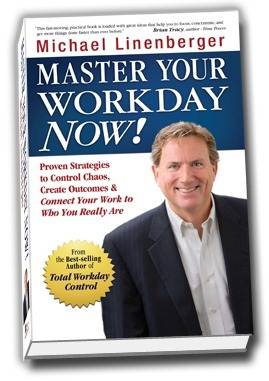 For a limited time, Michael is including a free bonus video and other gifts when you order Master Your Workday Now! See MasterYourWorkday.com for more detail.